We are always eager to see what photographers can come up with a couple of weeks after shooting one of our events – especially anticipating whether we will see one with our own car in it! But Circuit Club have always been big supporters of great photography, so here are 5 that really did it for us over the last couple of weeks. S12 Silvia – What a rare car! Not only is it nice to see the less popular, neglected siblings of iconic cars, but the mid-corner stance of this car suggests its also very nicely sorted too! 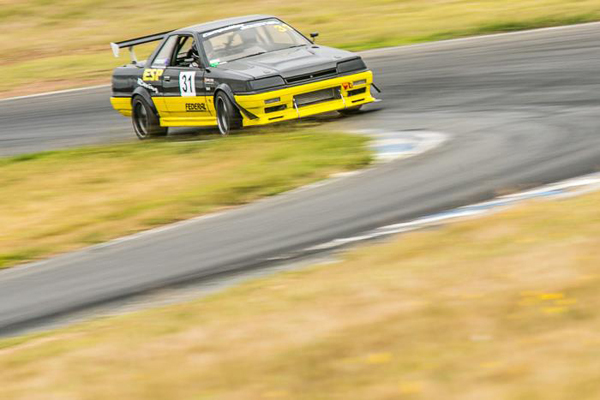 R31 Pre-Apex – Matt Mead said it all when he posted this on our FB page – This thing was sick! Great photo – a very difficult one to shoot too. No Speed Limits – Beautiful shot, but more interestingly, great to see the difference between a high-powered car on the brakes and the less powerful Honda still on it at the apex of Turn 1! 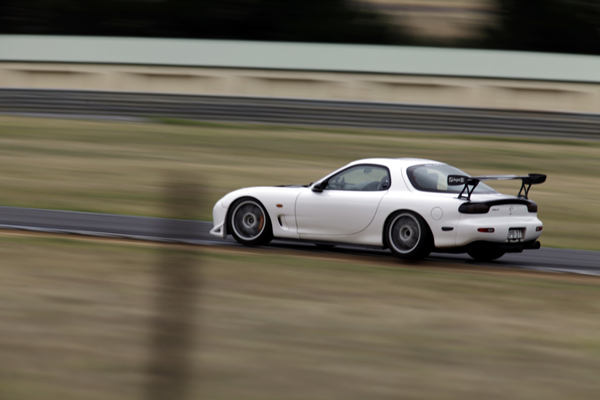 Maximum – This RX-7 is just doing it all – opposite lock with the rear tyre hanging off the very edge of the racetrack. If this car isn’t on the limit, then what is?! 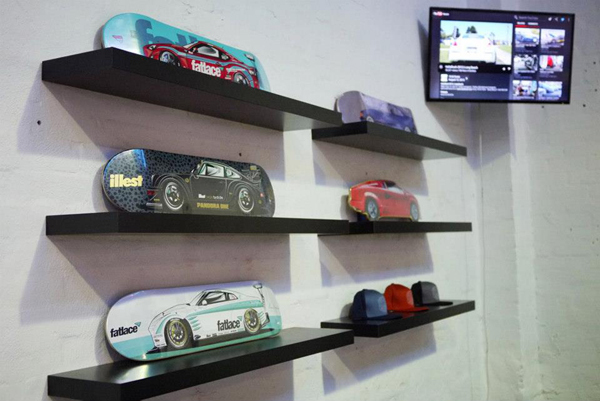 This week we dropped in for a casual hello at Zen Garage to check out the progress of the new shop fitout. After only a year, they’ve decided to change things up and the progress is already looking stunning. Somehow, they’ve reconfigured the space to make it look and feel so much bigger! There is more to come though – supposedly there might be some grass coming?! Q. 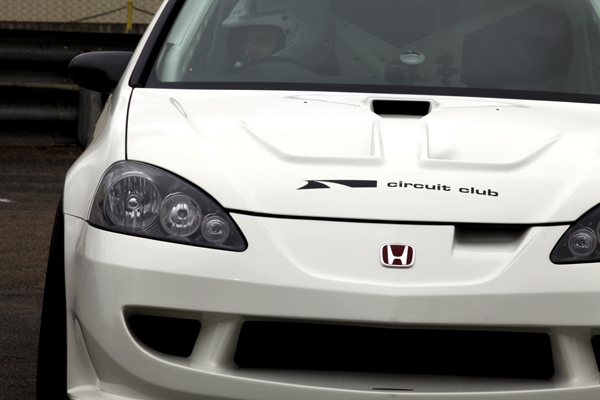 The JDMyard DC5R FINALLY makes its debut on the track = Honda Fanboy’s minds blown. How did it feel after so many years sitting in the warehouse? A. *Multiple fist pump*, yes, yes ,yes ,yes, the same feeling and relief Mark Webber got when he won the German GP back in 09. It's been a love/hate relationship between the DC5 and JDMyard, pushing it in and out of the workshop everyday for the last 8 years has taken its toll on us, at one point we almost loss interest in it, just because its been such a long build (we've moved shop 3 times since the build started). There's an on going joke in the shop about it being the "Hardpark King". Mind you, the goal has always been to finish it and go racing, but with just so many other projects on the go, we left the DC5 in a dark corner of the workshop and focused on other stuff. You know, nothing ever stays constant, its always changing so we bit the bullet this year and decide to finally get it done. With more space at Smithfield, and the right team members in place; it was a good feeling to finally see it out there at Wakefield on Monday. Q. Natsoft recorded 1.09, though in an untimed session, you guys posted a 1.07.98 – is this where you thought you would be? A. TBH in morning while loading up the car we said "if nothing breaks, it would be a good day". 1:09 I think was during a semi-wet lap; every time we went out for a timed session the weather would turn bad on us. Adam Casmiri is a young, up and coming talented driver; definitely one to look out for and was responsible for the 1:07.98. After coming into the pits from the first session, the expression on his face was priceless. "its such an easy car to drive, I think there's more in it guys"
Q. What did you learn on the day and what’s next? A. In the pits we actually joked about it after posting the 1:07, saying "all it needs now is another 200kw and it should be good", LOL. In all seriousness the alignment and shock settings on the day was set to "safe". 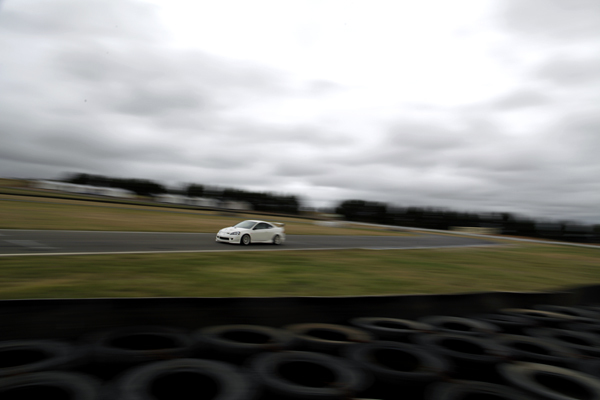 Based on the tyre temps and wear, it could do with a more aggressive setup to make the most out of the tyres. In the coming weeks we'll be doing a full spanner check on the car and fine-tuning the suspension. Even if it does rain, it gives you an opportunity like no other. 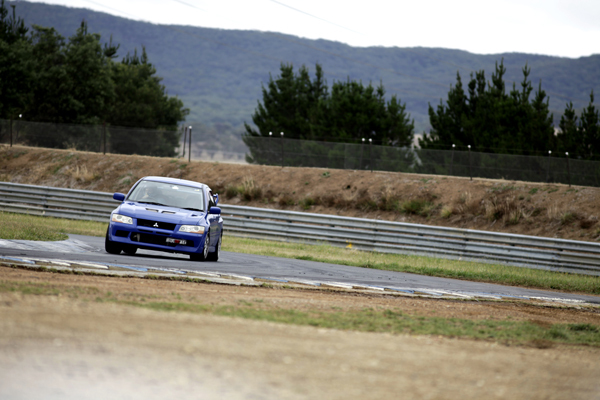 Learn how to drive fast in the wet and stay in control of your car. 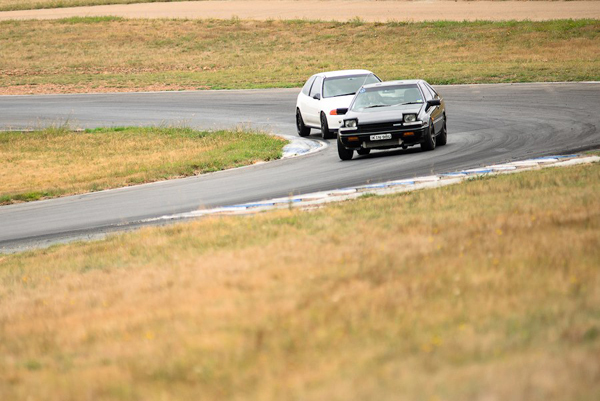 It’s the safest way to learn how to drive sideways! BYP Racing and Developments also came down to our Trackday to just run some checks with a new cooling system they installed and to make sure it all worked properly. So they weren’t actually in a serious mindset when the following lap occurred. We can’t wait till they hit 59 seconds – its not a matter of if, but when! Welcome to the CC Week. 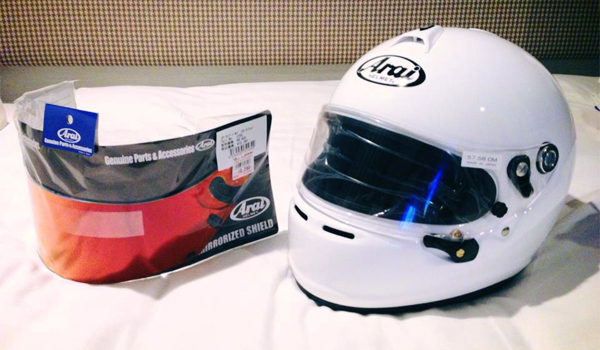 This week, we ponder on the new control tyre situation at WTAC, Tim is in awe of his new helmet and a DC5R scrambles for track time. 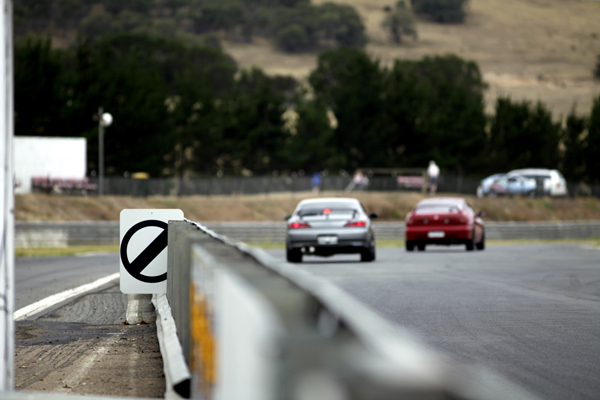 So the new rules for 2013 WTAC came out a couple of weeks ago and supposedly there has been lots of talk about it on the interwebs… Which, I’ll admit, I haven’t read much of except for whatever is written on Ian Baker’s Facebook status. 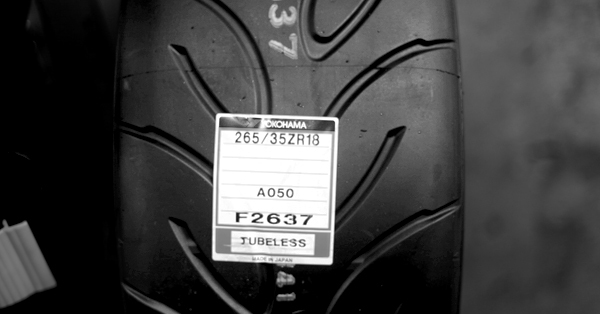 Keep my title sponsorship, keep the event alive, but make sure all cars are on Yokohamas to make the competition a bit fairer. If this were the situation, I’m glad that they went for option b. Remember, Yokohama has spent a lot of money promoting the event too, which for sure adds to the success of the event. Plus, a little control tyre with limits on use (ala F1) definitely adds that element of strategy making things more interesting! Lesson learnt: Never rest on your laurels - you can never be the best unless you constantly try to make yourself better. Circuit Club has been on the lookout for cars with interesting stories to tell. 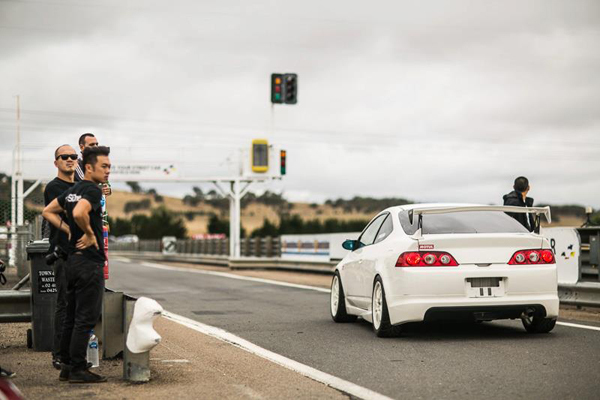 Sitting in JDM Yard was the stillborn DC5R, infamous for its build, but never driven. A small prod convinced the boys at JDM Yard to finally get it ready for the track. They have a spot at this Monday’s Trackday, but having started working on the car only last Monday, can they get it ready in time for a shakedown? Fingers crossed they show up! 10 Year Anniversary Details Now Available! You can download the PDF copy of our plan here. 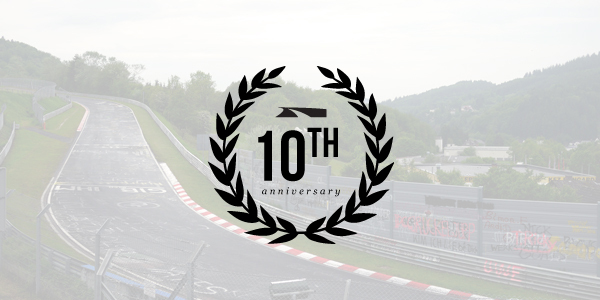 It's official, we've started planning our 10th anniversary Trackday, and its going to be EPIC! Go to www.circuitclub.com.au/10yearanniversary to find out more.